A man stays always conscious about his beard style. He keeps on doing various experiments on his beard by giving new shapes to it. Beard style can be simple, stylish and many more. By beard he can hide his slim face and even is able to deliver modish look. Those men whose cheeks has gone under or those who have long face can also try variety of beard pattern. In present days there is more demand of keeping beard then clean shave. If not full beard then man keeps little below their lips. 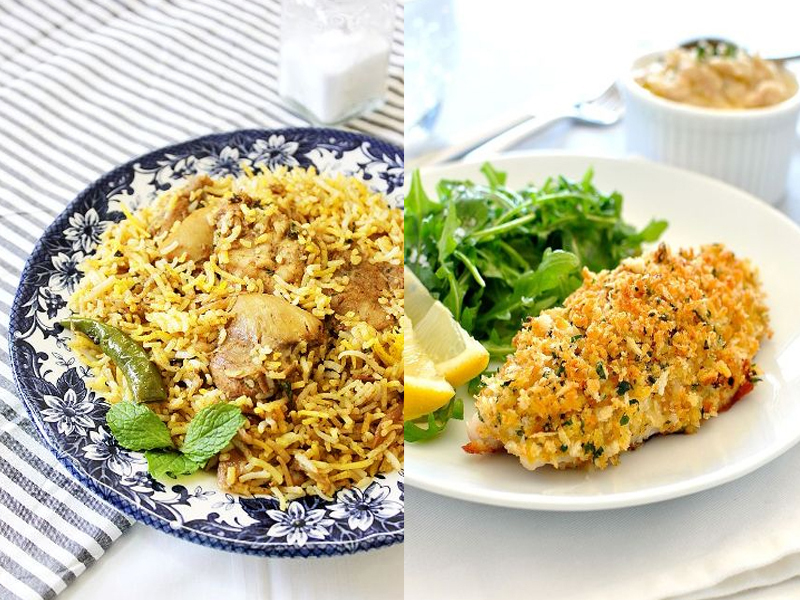 It depends upon everyone’s taste. Some like broad beard while some like pencil cut beard. 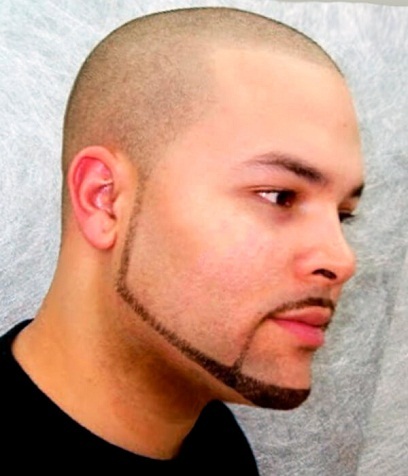 Man can also use trimmer to regularly show proper beard neckline. 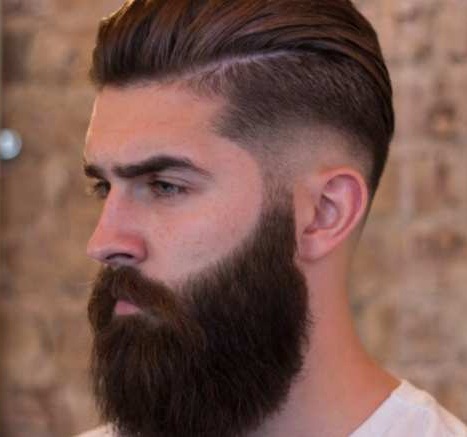 Here are top 9 beard neckline styles. It has been give perfect beard neck and properly arranged. This man is having thick beard with moustache. The man is also having up to date hair style with well combed and has maintained the length of beard hairs. Earrings also match with his modern look. 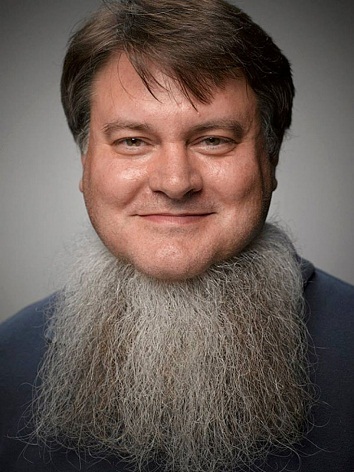 The neck beard of this man is like beard has given support to his chin. There is a stick like hair line of beard only on chin with rest clear shave area. 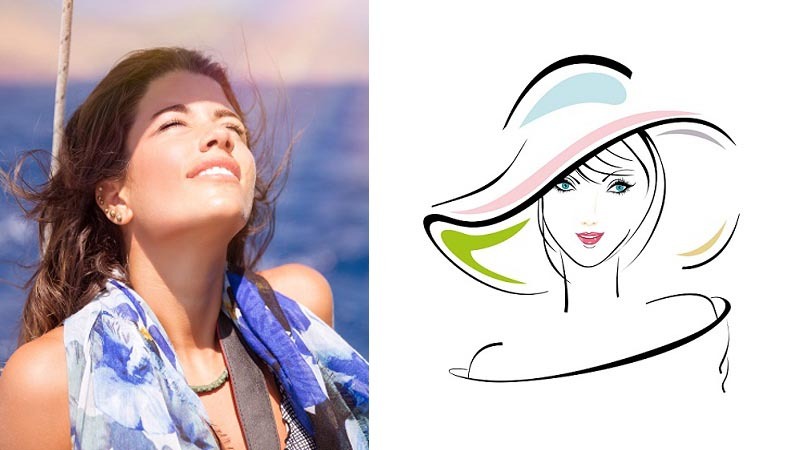 It goes with a layer frock hair without any gap in between. This light hair line on chin will set a new trend among youngsters. This is pencil designed trim neck beard with French cut moustache. 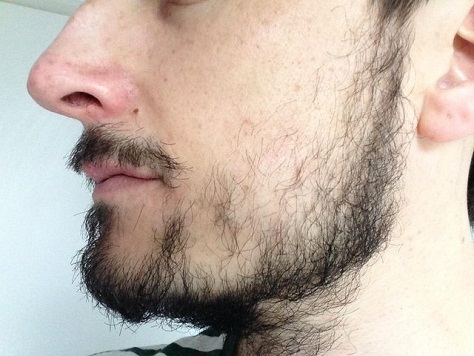 The beard starts with small size beard line nearby ears and gets little broad on chin. 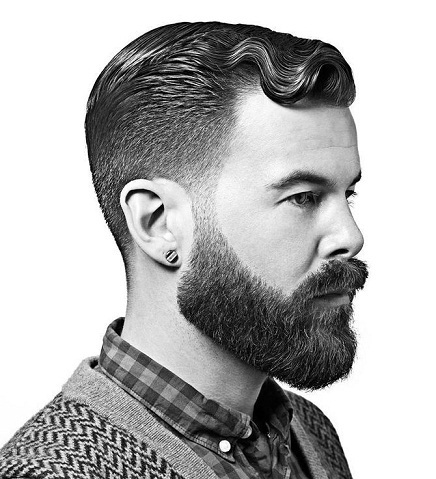 The French cut moustache is also like a pencil shape thin which gets paired with this beard shape. 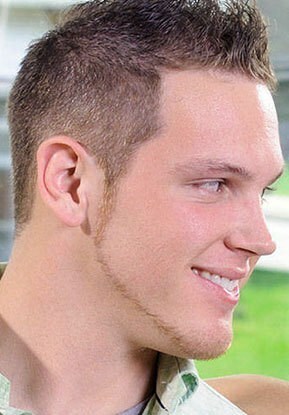 This is professionally cut beard neckline style. The healthy face of man is possessing beard on which there are colourful flowers hanging. This hanging flower on beard is a new concept and will receive amazing response. This neckline will stand out from the rest. 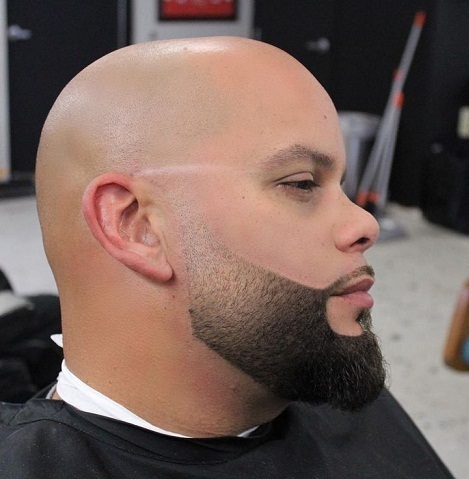 This full beard neckline has covered whole face of a man. The man has done trim on both sides of hairs. Beard is lowered down on chin and it looks like whole of the hairs has got together below chin. A man should try thin if his face is slim. This beard shaping neck is like some hairs are affixed on face at some intervals. It seems like beard has just started growing up and will get broad after some time. This light hairline is shining up fair face of a man and man will look really handsome in light beard. This is Ram-Leela style neck beard where moustache is having face upward and downfall beard. This huge beard is having straight hairs going downside. No rooms left over neck. 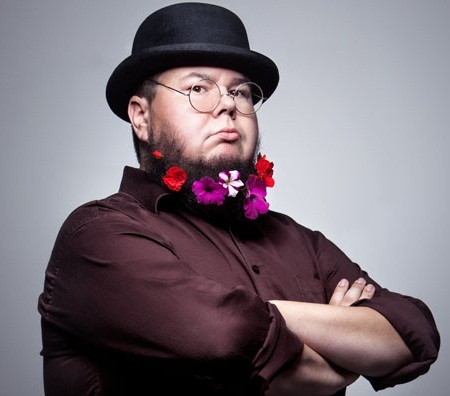 This full wide neck beard is giving egg like shape to man’s face. It is just amazing neck beard style which is having short hair size. The man is having very thin shape moustache and the beard on both sides of head is also given trimmer. 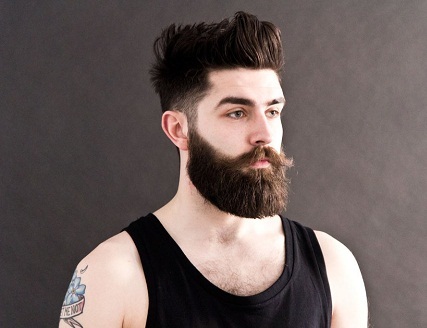 There are little more beards over chin covering whole neck and giving contemporary look to face. This is distinct full beard neckline which is looking artificial beard line has affixed below neck. The whole face is clean shave. Long size hairs are hanging on neckline which you can even comb. This full covered neck line is looking separate from other beard neck. You will find variety of designs in beard also when you visit any professional. They will create unique concept in beard style. It arouses interest in keeping beard. Those who have hobby of keeping beard need to spare out some extra time for looking after it. Beard also demands attention. 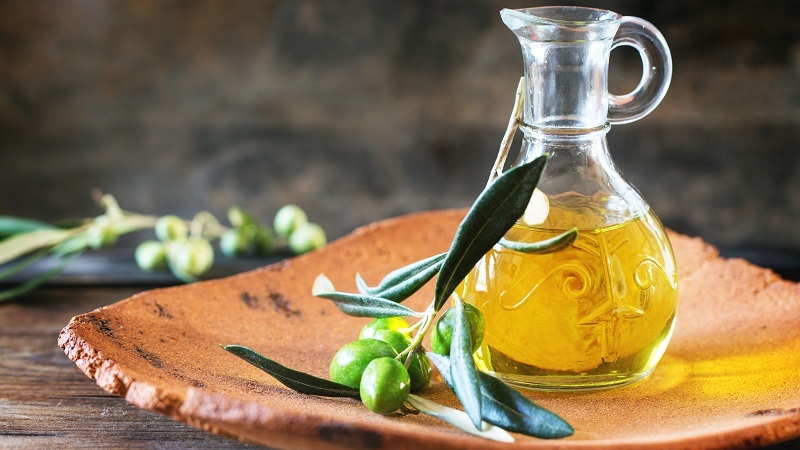 17 Natural Artery Cleansing Foods For A Healthy Heart !